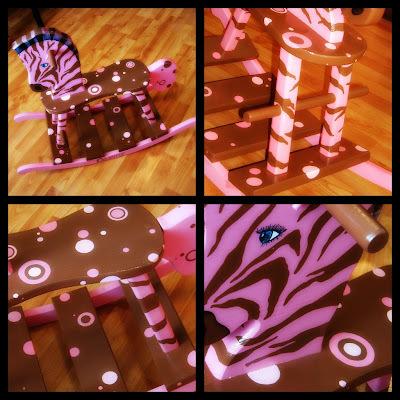 After many months of procrastination, the pink and brown zebra striped polka-dotted rocking horse I started for my niece, Destiny, is finished. Love it! and how much do I have to pay you to make me one?? Okay, I am seriously lacking in the craft department! You make such fun things. :) Cute blog too. Man, oh man! 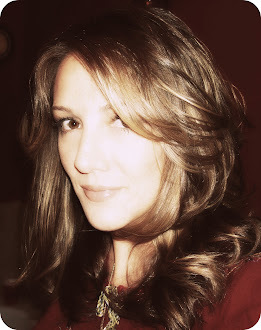 I'm falling in love with all of your blogs!